To anyone who even somewhat skims my posts here at The How-To Gal, you know about my obsession with the chevron craze. 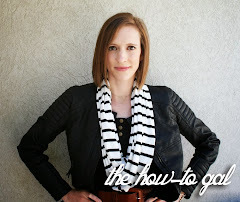 If you've missed my not-too-subtle love, you can catch up HERE. For those of you who are familiar, it will be no surprise that my love for chevron is slowly transferring to all things "arrow." 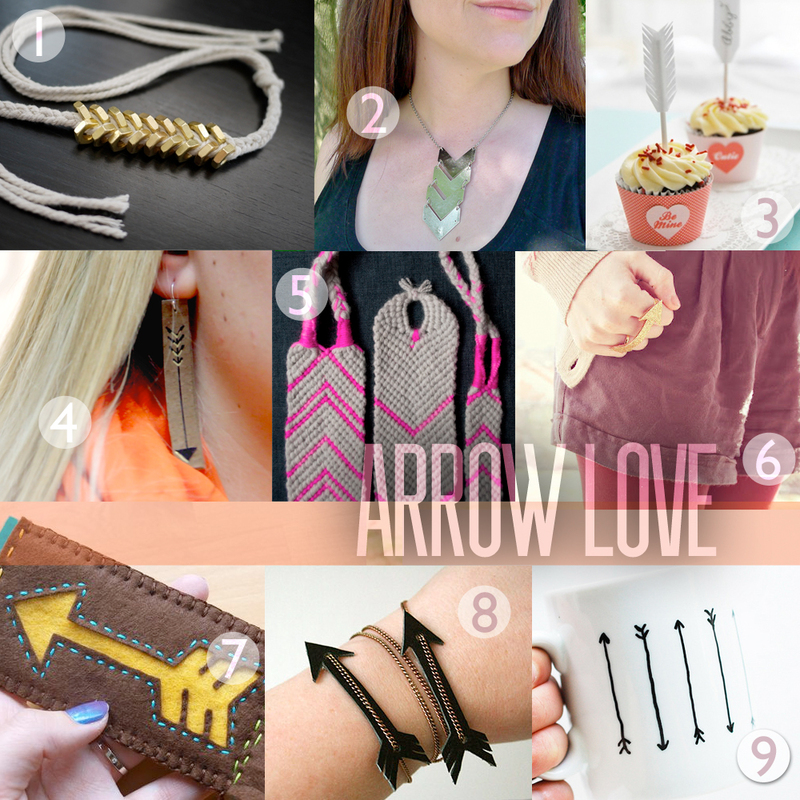 I've come up with a super cute kiddo refashion with the ever-illustrious arrow, but until then, check out these amazing arrow DIYs floating around the web.